Our faculty and staff care deeply about your personal and professional development. We are passionate about providing you the tools and skills you need to be a successful business leader. We are dedicated to delivering a personalized experience from the time you first contact our Admissions Team through graduation and beyond. As one of the nation's leading "public ivies," we develop thoughtful, ethical and principled leaders who can collaboratively work through the challenges of today's complex business environment. Immersive 22-month residential program offers leadership coaching and mentorship, graduate career management and experiential learning in the areas of consulting, financial markets and entrepreneurship. 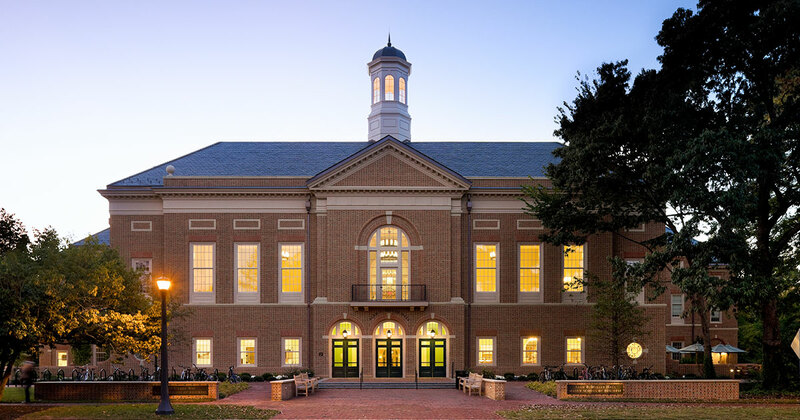 Part-time MBA for working professionals offers evening classes at William & Mary's Peninsula Center, conveniently located just minutes off of I-64 in Newport News. 19-month program for working professionals meets two weekends per month in Williamsburg and includes two global immersions. 2-year, 49-credit online program for working professionals who need the flexibility of an online program to meet the demands of their busy lives.